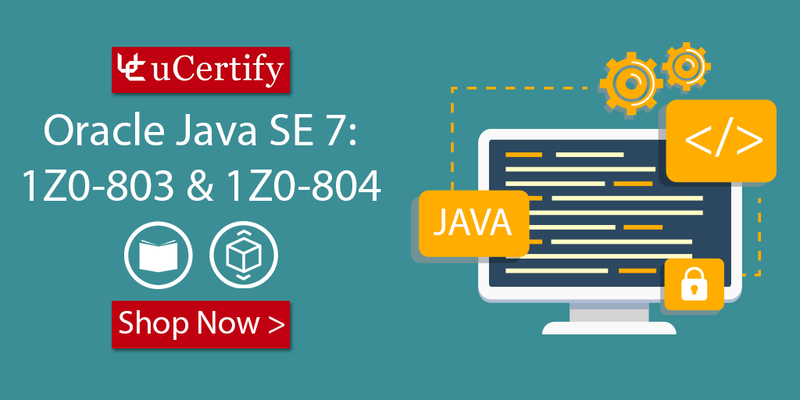 Excited about getting the Oracle Java SE7 programmer certification? 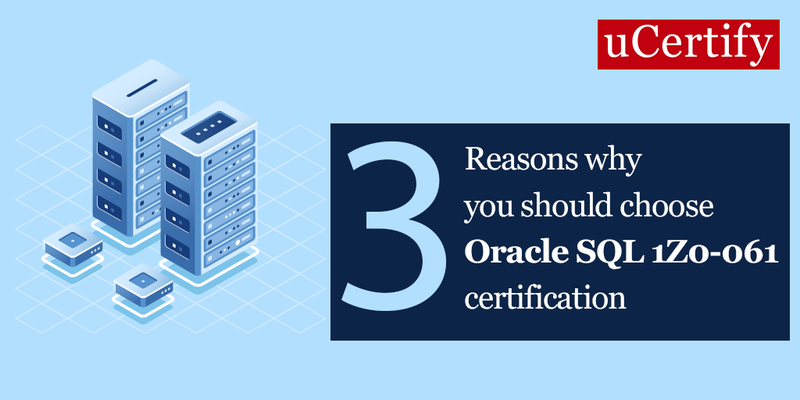 Enroll in the uCertify Oracle 1Z0-804 study guide and start learning with us. Posted in OCP, oracle certification, Oracle Java Certified Associate certification. OCP certification is an intermediate-level certification specifically designed to certify foundational skills required for database administration. The candidate who would earn this certification typically has a technical background and wants to improve programming skills or may be new to object-oriented programming and Java. 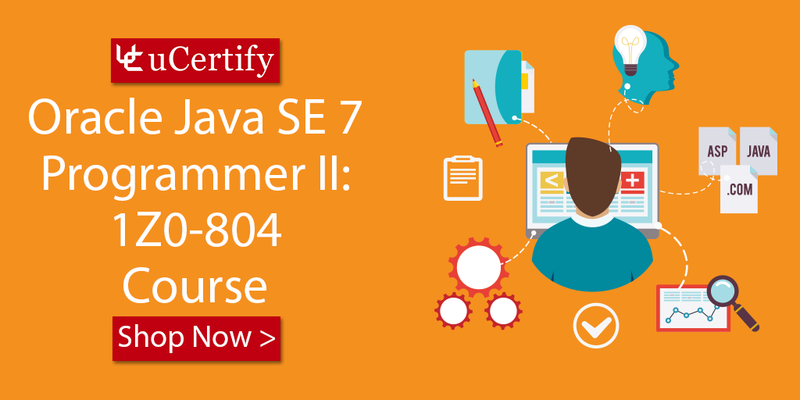 Earning a Java SE 8 Certification gives you the tools to make the most of the new features within Java SE 8. 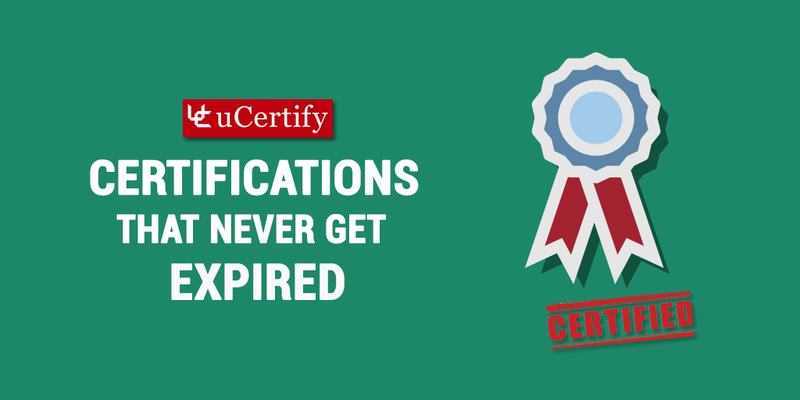 So, get yourself enrolled in the uCertify study guide for the preparation of Oracle 1Z0-809 exam. Do not forget to check out the Steal The Deal sale going on and avail 25% discount on all the courses. Use the promo code UC25 while checking out. 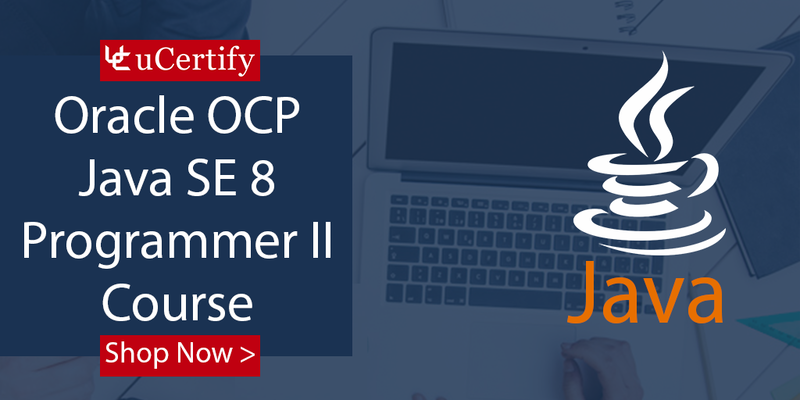 Posted in Java SE 7 Programmer Course, OCP, oracle certification.